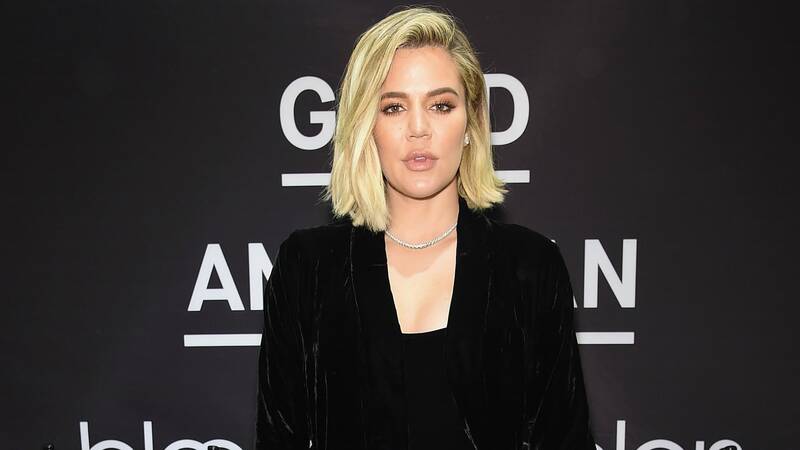 It’s been one month since Khloé Kardashian gave birth to baby girl True Thompson, and the overjoyed mama decided to make the official introduction — in a super-sweet little video, the reality star gushes over her new daughter and gives us our first full glimpse of True’s face. And, y’all, she’s precious. “Happy one month old, mama. I love you, pretty girl,” Kardashian coos in the video, which focuses on True’s face. A filter adorns the newborn’s face, giving her freckles and a flower in her hair. We had to listen to the video twice. We couldn’t hear it the first time over the sound of our ovaries screaming. It’s that cute. True’s other parent, Cleveland Cavaliers player Tristan Thompson, also opened up this week about the couple’s adorable baby girl. “With a boy, it’s just like, ‘Hey, man. You’ll be all right, man. Stop crying,’ but [with True], it’s like, ‘True, it’s gonna be OK. You know, we’re right here. Daddy’s here to feed you. It’s me! Look, yeah!’ It’s way different, but it’s fun, though,” Thompson told fellow NBA player Richard Jefferson and sports reporter Allie Clifton on Uninterrupted’s Road Trippin’ podcast. Motherhood has clearly been transformational for Kardashian, who has been vocal over the years about her hope to have children. As with any new mom, though, her journey hasn’t been without some adjustments. Of course, that’s entirely understandable! Figuring out how to be the best version of yourself while simultaneously raising a tiny human is tough work. But we bet Kardashian will be feeling like her old (new) self again in no time.